Master the Microsoft PowerShell and learn to program Windows 10 apps for any device with “Microsoft Universal Windows Platform Expert Bundle.” Head over to Wccftech Deals and save over $3,200 on today’s featured deal. Windows 10 is the latest iteration of Microsoft’s flagship operating system, and it has opened a new frontier for developers. Developing apps and software for Windows is unique in the sense that once built, Windows apps can run across a wide range of devices that use Microsoft products, from computers, tablets, and phones, to Xbox, embedded systems, Microsoft Holographic, and more. 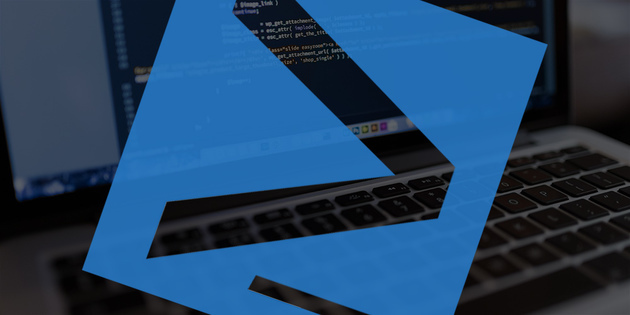 Over this massive, 10-course bundle, you’ll get a complete education in how to build on the Universal Windows Platform (UWP) to create seamless apps that run across systems. Needless to say, this is an exceptionally marketable skill as many, many companies worldwide run on Microsoft infrastructure.